Blogging might seem like an easy ride to outsiders, but it's actually a bit of a tricky old business. There are so many things to consider - from the obvious like interesting topics and pretty photography to the more obscure aspects like domain authority and search engine optimisation. It's fair to say that most newbie bloggers can feel overwhelmed - but fret not. 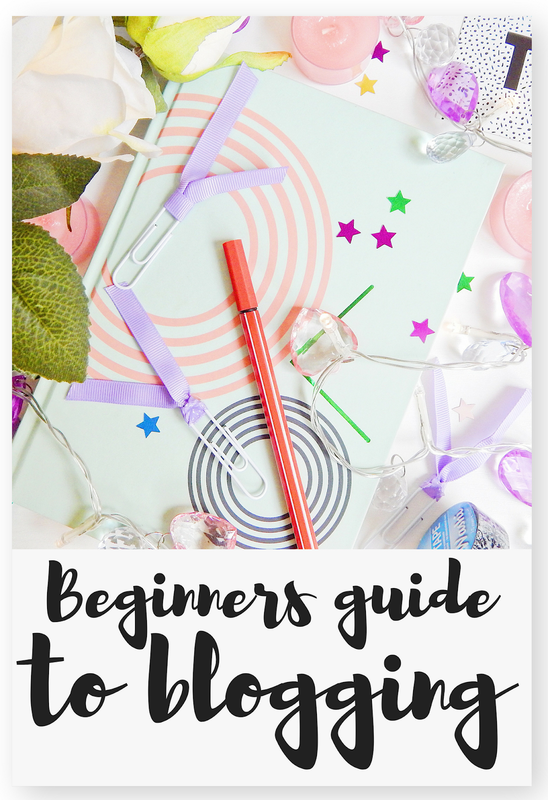 My blogging idol herself, Jenny, has released a Beginners Guide to Blogging ebook, and it is sure to set you straight! I started my blog way back in early 2016, and as you might be able to tell, it's been a little bit haphazard ever since. 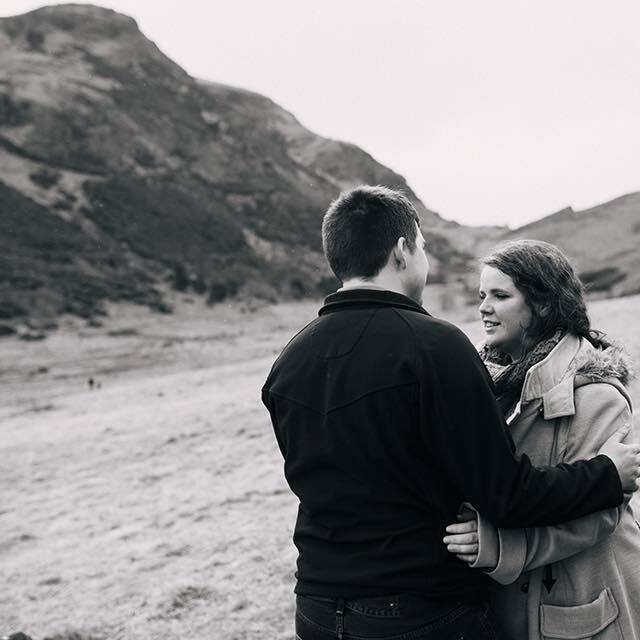 Don't get me wrong, I do truly love blogging and I am incredibly grateful for the opportunities and friends I've gained from it, but even now, nearly three years down the line, I don't really know what I am doing. There are just so many aspects to blogging that I didn't realise were important when I started. And here's the thing - when I started, I didn't have any friends to ask. People were (and still are, to some extent) a bit cagey with giving new bloggers advice. There was a certain sense of territorialism over blogging, and as much as I wanted to be one of the pros, I had no idea what I was doing. That's why Jenny's Beginners Guide is such a welcome addition to the blogging community. She's gone above and beyond to provide thorough, easy to understand guidance on pretty much every part of blogging. Jenny is someone I've always looked up to in the blogging world. She works incredibly hard, is the most organised person I've ever come across, and she is so helpful and welcoming to everyone. I have been reading her blogging advice posts for a long time, so when she announced she was writing a full ebook I was very excited. If anyone has suggestions worth listening to, it's her. I know that this is titled the 'Beginners Guide', and I am technically not a beginner, but even I learned an awful lot from this book. For a true newbie, this is basically a blogging bible, containing everything you could possibly need to get started. The book is separated into eight chapters and a whopping 26 sub-chapters, covering everything from setting up your site itself to creating content, how to promote your posts to working with brands and everything in between! I personally loved the sections on getting organised (I need all the tips I can get from her) and blogging goals, but even on the topics I thought I knew about, I definitely picked up a few hints and tips! It honestly covers everything you could think of. Not sure what to include on your blog's homepage? In there. Run out of content ideas and suffering severe creative drought? Jenny's got ya. Trying to grow your blog and increase the readership? The book has you completely covered. There's even a handy checklist of things to do before you publish your post. This book is absolutely perfect for people who are just starting out and need a helping hand getting to grips with things. You get access to Jenny's years of experience and everything is explained in simple, easy to understand terms. Even if you're not new, but you'd like a bit of help in learning how to grow your blog and treat it more like a business (which is where I need help!) this has so much excellent advice. Jenny has taken her blog to the next level and is a businesswoman I really admire. Her hard work and familiarity with the world of blogging give her a deep understanding of how to succeed. Her blog and her work ethic are both things I look up to, so having her share the tricks of the trade with you is like having a highly knowledgeable mentor to guide you. I genuinely feel like this book has refreshed my love of and motivation for blogging. It really got my head back in the game, gave me a renewed appreciation for the hard work people put into it and instead of just sulking that I'm not good enough I have picked up so many tips that I'm going to put into action to (hopefully) be better! Plus, seriously, those organisation tips are brilliant - thank you for sharing your wisdom Jenny! The Beginners Guide to Blogging is available for sale here. It's currently £6.99 - a really good price for 70+ pages of comprehensive advice. Let me know if you pick it up! What areas of blogging do you struggle most with? *I was sent this in exchange for a review but all opinions, as always, are 100% honest and my own.